With a general election coming any day, this budget might not make it through the House of Assembly. 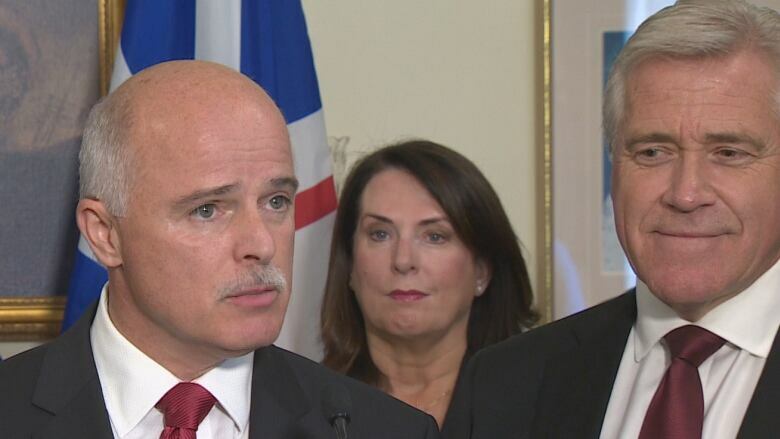 With an election expected to be called any day, and following a week of marathon announcements, the Newfoundland and Labrador Liberal government is getting ready to hand down its fourth budget today. Media will head to a lock-in at Confederation Building in St. John's starting at 9 a.m. NT to take a look through budget documents, with all information embargoed until 2 p.m.
On Monday alone, Dwight Ball and the Liberals held three different news conferences — one on power rate mitigation post-Muskrat Falls, a second on auto insurance, and a third on an economic diversification report by McKinsey & Company. Those releases came on the heels of a weeklong flurry of government newsers that saw the Liberals make pre-election announcements totalling $339 million in spending. Not to mention the April 1 Atlantic Accord deal, which outlined $2.5 billion to come to Newfoundland and Labrador from the federal government through to 2030. 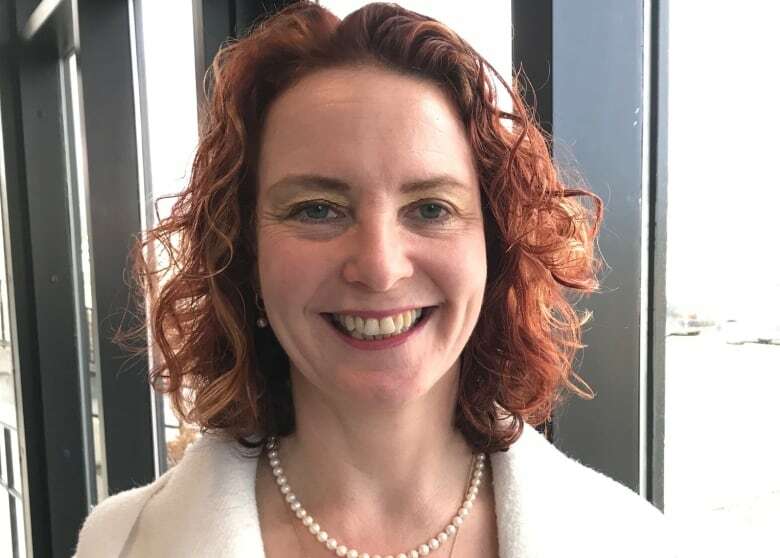 With Monday's power rates announcement and Tuesday's budget, Blidook said, Ball could find a path to victory against Progressive Conservative Leader Ches Crosbie and NDP Leader Alison Coffin. "I don't get the impression Dwight Ball is extremely well-liked, He's not particularly charismatic and he doesn't really connect in the way other leaders sometimes do … but at the same time I think he's in a safe spot, I think he's kind of grown into the role," Blidook told The Canadian Press. Ball previously vowed to get voters to the polls before the end of June, meaning the budget being tabled Tuesday may not make it through the House of Assembly before a vote. It's not been an easy ride for the Liberal government. 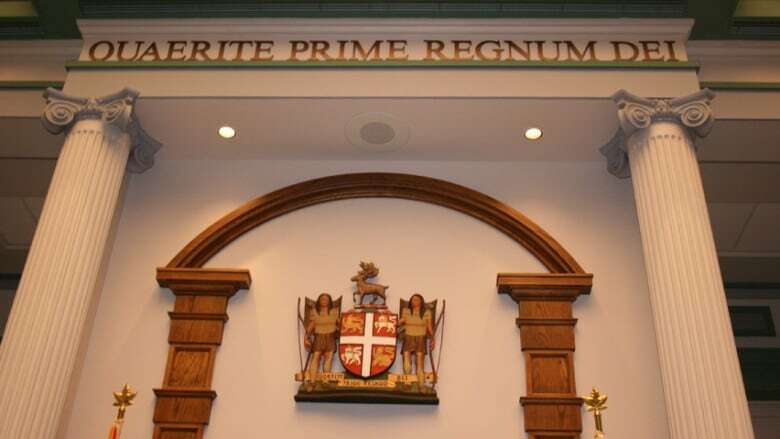 Their inaugural 2016 plan was a "bad news budget" that prompted protests and outcry from people unhappy with some of the harsher "fiscal realities" the province faced, as the Liberals phrased it. If polling numbers are any indication, the Liberals and Dwight Ball as their leader have rebounded from a previous plummeting of approval ratings. Before the 2016 budget, Ball and the Liberals were around 66 per cent approval, according a poll by Corporate Research Associates at the time. After, that approval was down to 27 per cent of decided voters. Finances aside, the Liberals have also been coping with a harassment scandal in the House of Assembly that saw two senior cabinet ministers — Dale Kirby and Eddie Joyce — booted from caucus. 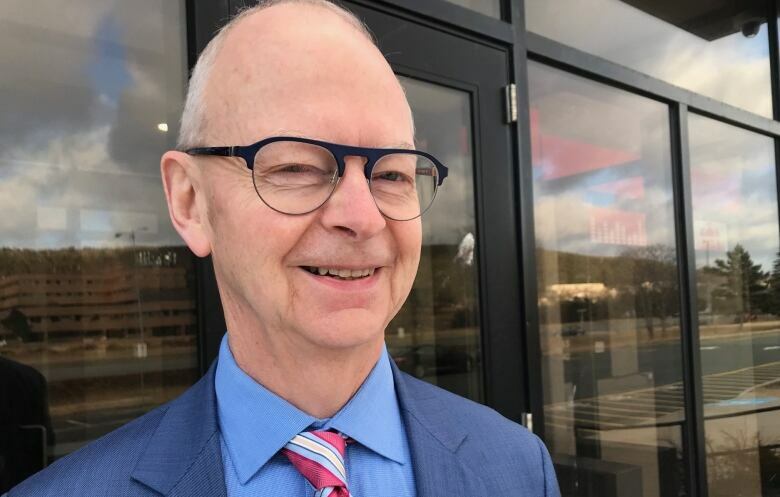 Crosbie has been leading the Tories for just about a year now, and won himself a seat in the House in the Windsor Lake byelection. But this year's election might be tough for the PCs, as there have been a parade of former Tory ministers and premiers on the witness stand at the public inquiry into Muskrat Falls, explaining just how much they didn't know about the multibillion-dollar hydroelectric project that has gone way over budget and fallen years behind schedule. And the New Democrats have had a tough ride, too: longtime MHA Gerry Rogers beat Alison Coffin in a party leadership nomination just about a year ago. But Rogers this spring announced she would not be seeking re-election in 2019, citing personal reasons, and would be stepping down as leader. Coffin won that second try for leader uncontested, but still needs to win a seat this upcoming general election. Her choice of seat to run in raised eyebrows, too — another long-serving NDP MHA, Lorraine Michael, said she would be stepping down for Coffin to run in her district, where Sheilagh O'Leary had already announced she planned to seek the NDP nomination. O'Leary has since decided not to do so. The details of the Liberal budget will be made public at 2 p.m.
CBC Newfoundland and Labrador will be carrying a live special online, on Facebook, YouTube and on CBC Radio from 2 until 3 p.m. The special will be co-hosted by Fred Hutton and Katie Breen, with financial advisor Larry Short as a guest, as well as several other industry insiders.